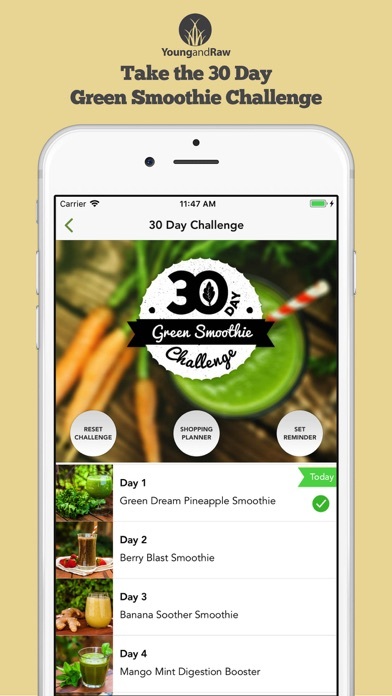 10,000's of people have taken the Young and Raw 30 Day Green Smoothie Challenge. 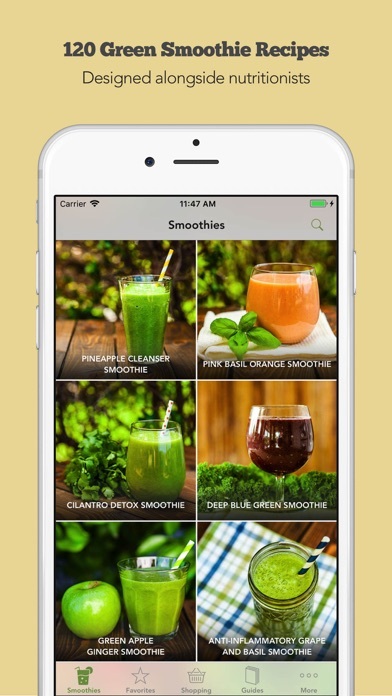 With this new version of the app, it's easier than ever to integrate a healthy green smoothie in to your daily routine. Get all the vitamins, minerals and fibres your body needs. 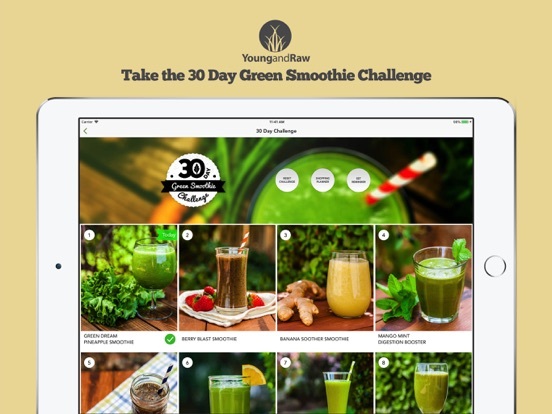 You'll feel the difference with the Young and Raw 30 Day Green Smoothie Challenge. It's simple. One smoothie per day, for 30 days. It can be used as a compliment to your ordinary diet. 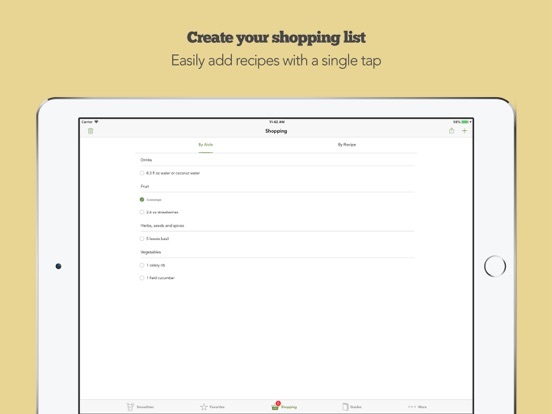 Each day, you can set a reminder to get your daily recipe. 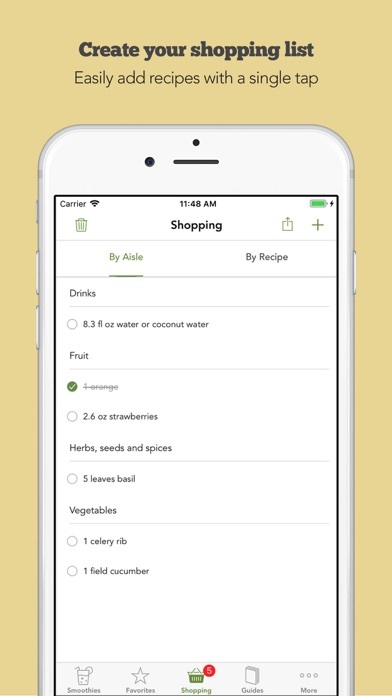 Our 5-day shopping lists, along with checklist style shopping cart, make buying the ingredients you'll need easy. 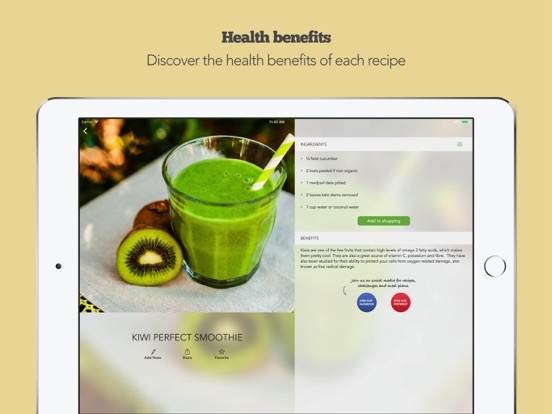 As part of the challenge, we also invite you to join our private Facebook group where we encourage everyone to share pictures of their smoothies and stories of how they're getting along with the challenge. 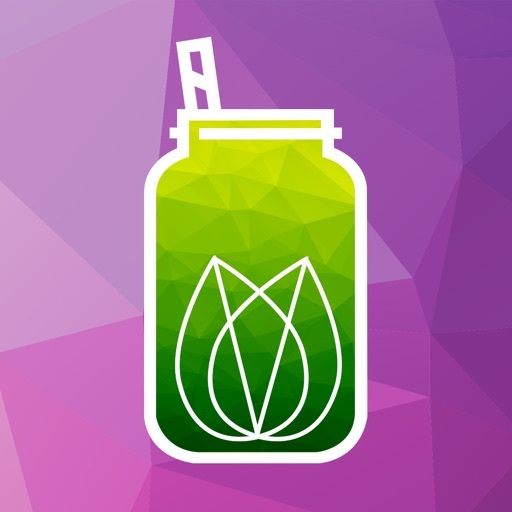 The smoothies can help boost your immune system, energise you and even help shed excess weight. Each one has a detailed description of the health benefits of the different ingredients. 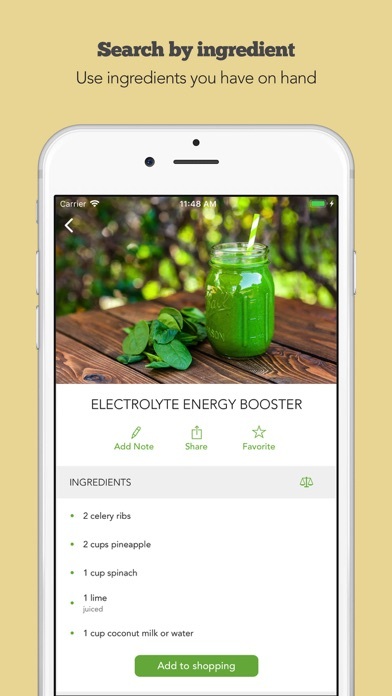 We also have a section covering additional superfoods you can add to your smoothies. 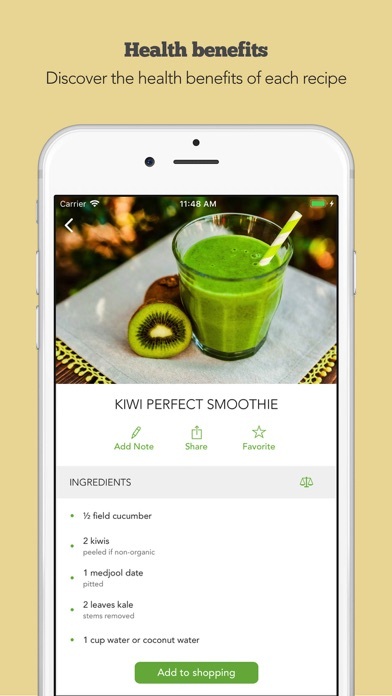 In total, inside the app you'll find 120 simple green smoothie recipes. When you complete the challenge, you can either re-start it, or dream up your own adventure, by browsing through the smoothie menu we have. To prepare the smoothies you'll need a blender. We've rounded up our top selections inside the app. 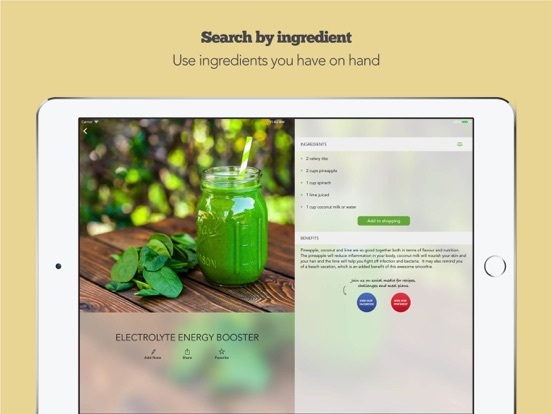 When we launched the 30 Day Green Smoothie Challenge app in May, 2014, it hit the top of the Food and Drink charts in 52 countries. 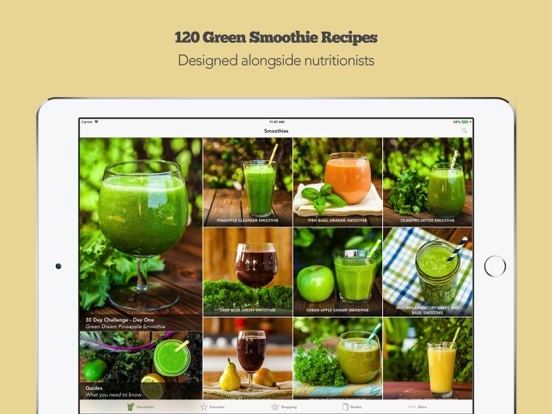 This fully updated new edition makes it easier than ever to take the challenge and discover our green smoothie recipes. Who are Young and Raw? Young and Raw is a place for people to learn about the healing and cleansing benefits of raw and whole foods. Our team of nutritionists, naturopaths, herbalists and other qualified individuals assist in the creation of our programs. "Our mission is to inspire millions around the world to join the Real Food Movement!"